Jadberg XGE Elbow pad with a great shock absorption. 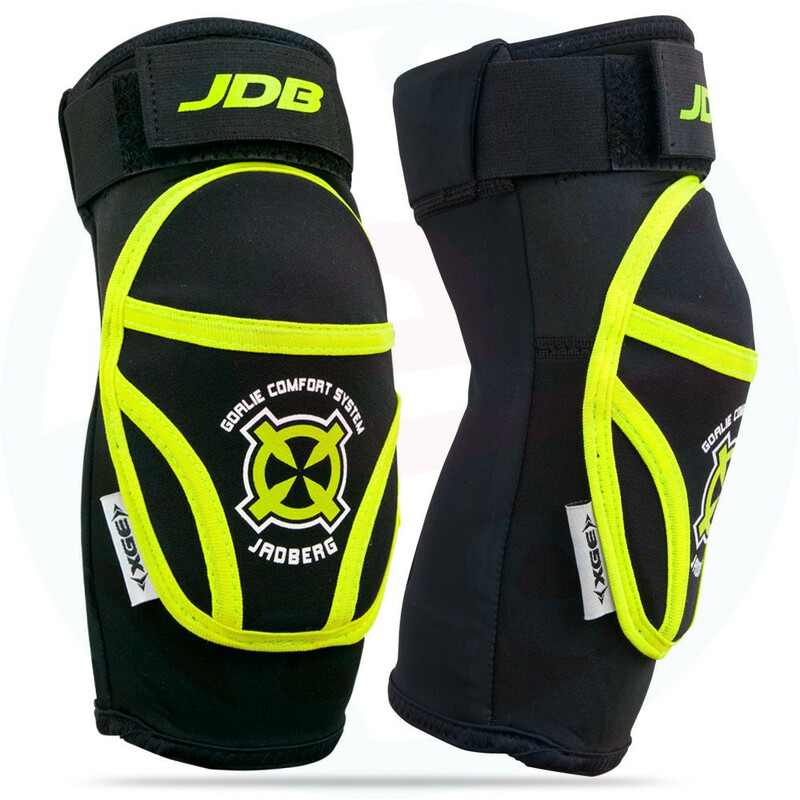 These are lightweight elbow protectors that have an extra cushioning layer that absorbs bumps to the elbows. They are elastic and fit perfectly on the hand.